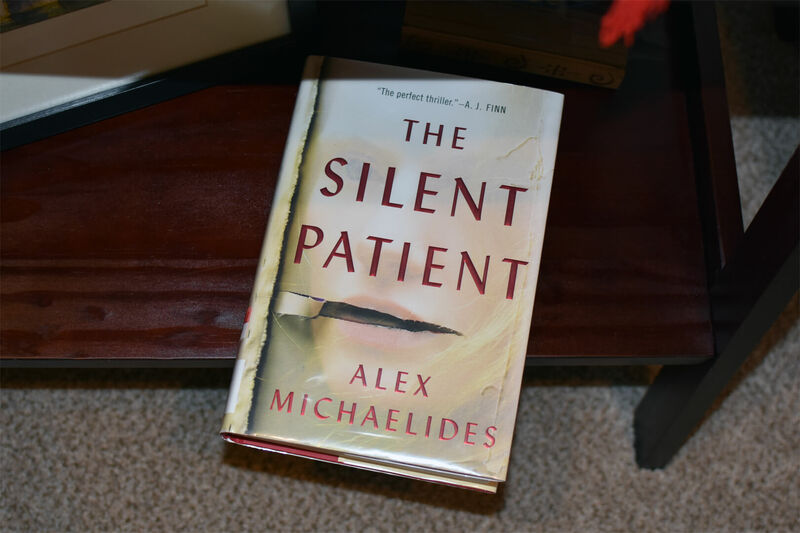 The Silent Patient by Alex Michaelides is an engrossing read with plenty of shocking reveals. The following book club questions will have spoilers so if you haven’t read the novel yet, check out my spoiler-free review first. Alicia Berenson is married to a successful fashion photographer. Everything seems perfect until one evening, when Alicia shoots him five times in the face, and then never speaks another word. Theo Faber is a criminal psychotherapist who has waited a long time for the opportunity to work with Alicia. His determination to get her to talk and unravel the mystery of why she shot her husband takes him down a twisting path into his own motivations―a search for the truth that threatens to consume him. At first, why did you think Theo was so determined to work with Alicia? In what ways was Theo an unreliable narrator? What did you think about Alicia’s diary entries? Did you suspect that she was the killer all along or did you think she was framed for a while there? There’s two storylines: Theo’s work with Alicia and the other about Theo’s wife’s affair. Did you suspect that those two storylines would eventually come together or were you surprised when it did? When you read thrillers, do you come up with theories as the story unfolds or do you wait to find out the reveals at the end? When did Alicia recognize that Theo was the man stalking her and from the night her husband was murdered? What did Alicia mean by saying that her father and Gabriel both “killed” her? 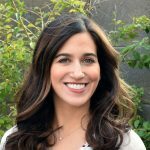 Why did she become the ‘silent’ patient? What was the purpose of showing us Alicia’s interactions with her brother-in-law Max? Was it to throw off the reader about Theo’s involvement? Let’s discuss the ways that Alicia and Theo are similar. What exactly was Theo’s motivation in going to Alicia and Gabriel’s house? Why did he come back to Alicia to “work” with her? Now let’s talk that ending! Were you surprised? Did you think Theo was going to get away with murdering Alicia? Who would you cast to star in the movie version? What do you hope is included in the film and what do you think they could change or add to the story? If you’re looking for more thrillers, I got you! An Anonymous Girl by Greer Hendricks and Sarah Pekkanen is an thrilling story of cat-and-mouse. The story follows Jessica Farris, a struggling makeup artist in NYC. On a whim, she agrees to be a test subject in a psychological study about ethics and morality. But as the study moves from the exam room to the real world, the line between what is real and what is one of Dr. Shields’s experiments blurs. Dr. Shields perfect image is well-crafted and while at first it seems she has Jessica’s best interests at heart, it starts to become apparent that lines are being crossed. 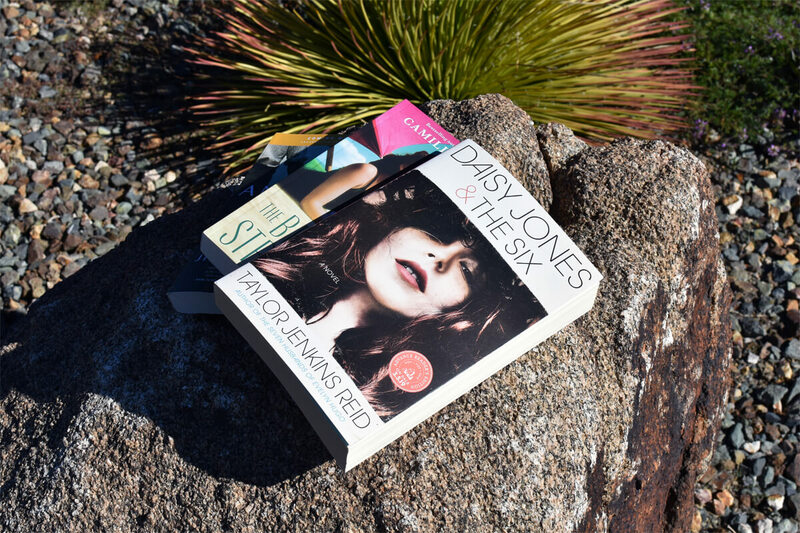 Caught in a web of attraction, deceit and jealousy, Jess quickly learns that some obsessions can be deadly. Watching You by Lisa Jewell is a suspenseful page-turner about a shocking murder with plenty of twists and turns. The story is about a group of very different people living in the Melville Heights neighborhood in Bristol, England. It’s an upscale neighborhood so while it’s perhaps not the place where criminal activity is expected, everyone sure has a secret. While there are several characters throughout the novel, there are four main ones: Tom Fitzwilliam, the local school headmaster that everyone seems infuriated with, including his neighbor Joey Mullen who develops an obsessive crush. Then there’s Tom’s teenaged son Freddie who adopts an odd hobby of spying on the entire neighborhood. 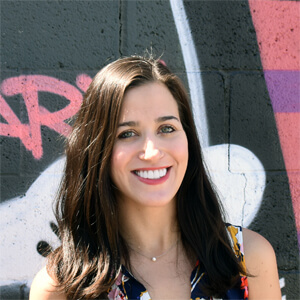 Lastly, we have Jenna Tripp, who also lives on the same street, and she’s not convinced her teacher is as squeaky clean as he seems. Order the book on Amazon here. Check out my discussion questions here. Feel free to discuss The Silent Patient below! I really want to read this one soon! I’m seeing it everywhere & so glad you enjoyed it.